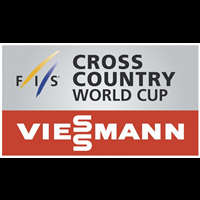 11th race of World Cup. 5th Giant Slalom race. Only Parallel Giant Slalom. Start at 18:00 +1 UTC. Night Race.